Castelli have designed their Mortirolo 2 W Jacket to perform at its best in cool or cold autumn, winter and spring conditions. 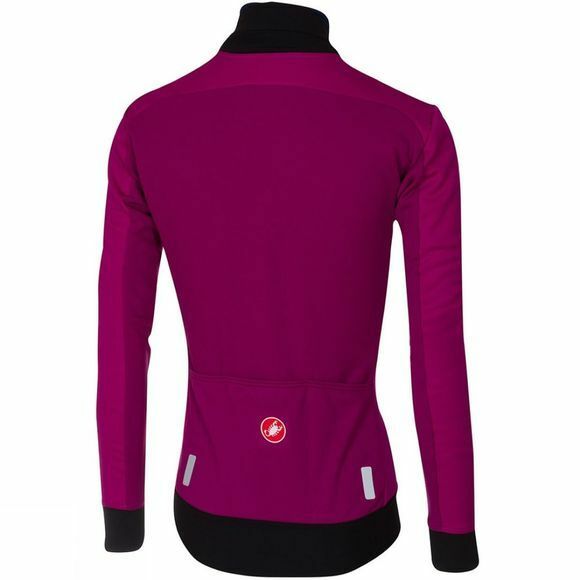 Warm Gore Windstopper fabric offers protection on the front and sleeves, whilst a warmer fleece fabric on the back offers excellent moisture management. 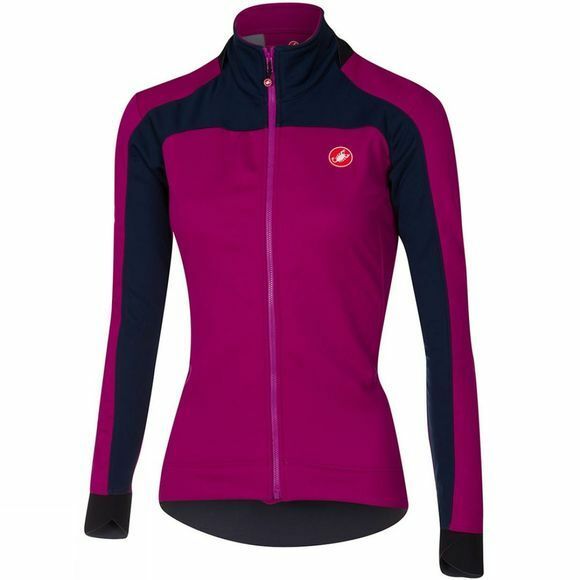 This stylish jacket is finished off perfectly with a flattering close-to-body fit without being overly tight, and Castelli’s YKK Vislon zipper. It is recommended for temperatures above 6 °C/42°F–exactly when you will be doing most of your riding as the winter heads in.